cPanel, CloudLinux, PHP, MySQL, Apache. It's Very easy and cheap to register your domain. Protect your name (business or individual). 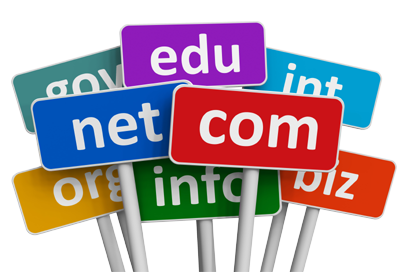 Register domain Name right Now. Get 1GB hosting on our cPanel server. With 1GB bandwidth, 5 email ids, 1 subdomain & 1 MySQL database. Earn upto Rs.3000/- for every referral. Transfer your website to Hosting.India.to with ZERO downtime!. Get ClientExec billing software with reseller hosting account. Welcome India.to Web Hosting !! 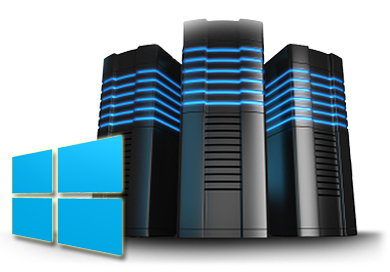 Hosting.India.to provides high quality affordable web hosting services for companies of all sizes. 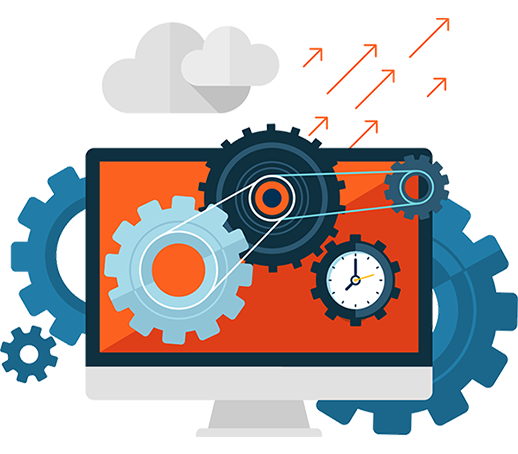 Host your website with an innovative, reliable, and a friendly web hosting company who cares about your business. 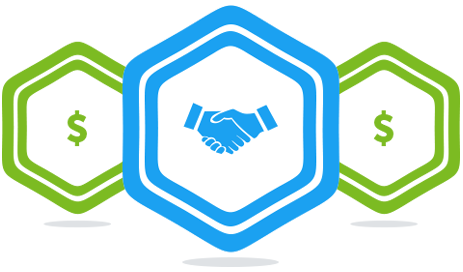 Your success is our success, and we do the utmost to help you succeed with your website. We always go the extra mile to satisfy your requirements and it is because of this that our reputation is so good. Our servers are fast and reliable; we always use the latest technology. 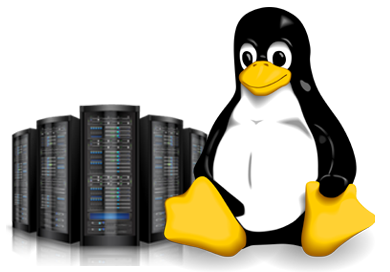 We have a wide range of web hosting plans available including FREE 1GB Linux hosting to test our server and services. What our valuable customer think of us! Excellent service, easy to use and well supported! Best I have used!" We provide free linux php web hosting and domain registration services. Linux & windows low price reseller hosting. We have clients from all over India Chennai, Bangalore, Hyderabad, Delhi, Mumbai, Kolkata, Chennai, Agra, Ahmedabad, Chandigarh, Pune, Jaipur, Gurgaon, Noida, West Bengal, Bihar, Assam, Orissa, Arunanchal Pradesh, Rajasthan, Haryana, Punjab, Maharastra, kerala and other Indian cities & states. We are one of the top 10 web hosting companies in INDIA. Keywords : Website Development, logo design, graphic designer, search engine submission, search engine optimiztion, webspace, host, search engine optimization company, internet marketing, online promotion, webhosting reseller, low cost and affordable windows 2003 website hosting, flash, jsp, tomcat, html, cheap email hosting, java, asp, asp.net framework payment gateway, best backlinks, MS SQL server,plesk, link exchange, virtual and shared mysql, php, freehosting provider. CMS, Blogs, Forums available - WordPress website hosting, Joomla, Drupal, PHPBB, SMF, Cube Cart, OS Commerce, Zen Cart webhosting etc.